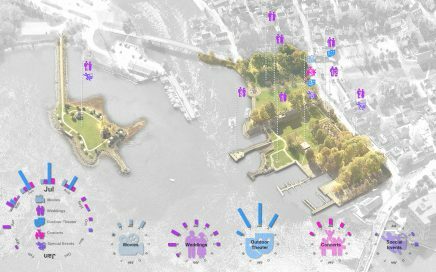 Management and conceptual development plan and complex multi-disciplinary master planning effort at historic Peddocks Island in Boston Harbor. 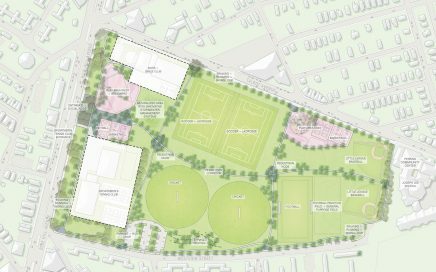 Master plan for open space at Harambee Park, including active and passive recreation. 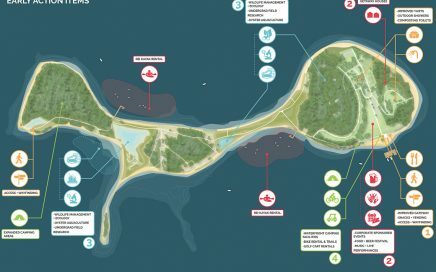 Master plan for Prescott Park and nearby Four Tree Island including design, engineering, and climate resiliency considerations. 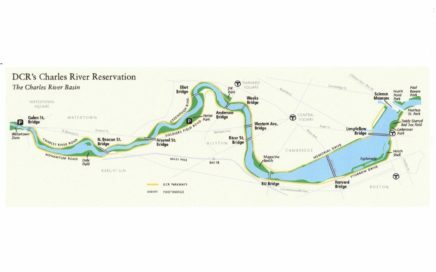 Consulting services to develop a Riverbank Vegetation Management Plan for the DCR’s Charles River Basin. 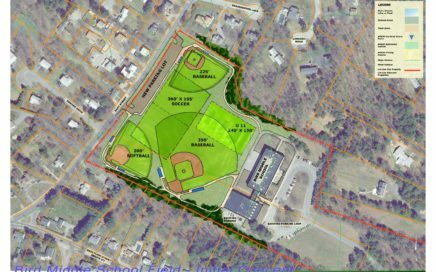 Comprehensive athletic fields master plan for the Town of Walpole. 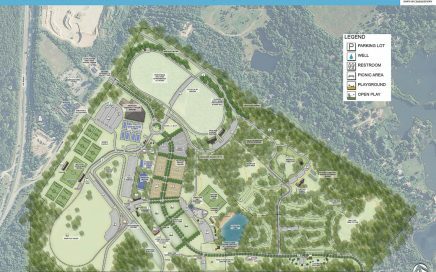 Landscape architecture, engineering, and planning services to update the 2008 Ninigret Park Master Plan. Collaboration with a diverse group of stakeholders and the Boston Parks and Recreation Department to develop a new master plan for John Harvard Mall. 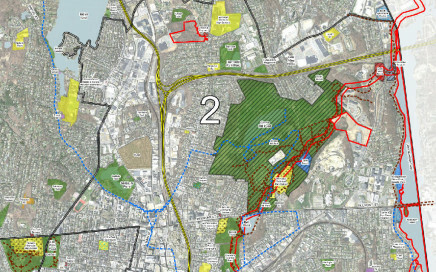 Worcester Open Space & Recreation Plan for the City of Worcester, MA. Weston & Sampson is honored to be recognized by the Boston Preservation Alliance with a 2018 Preservation Achievement Award in relation to the restoration of the George Robert White Memorial Fountain at the Public Garden in Boston. 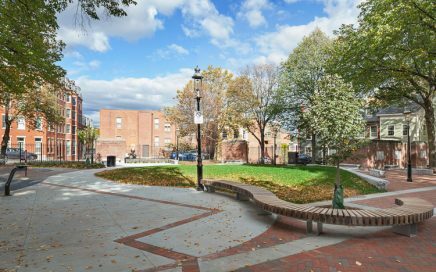 On February 16, 2017 Weston & Sampson received a 2016 Hobson Award for Accessible Design from the Boston Society of Architects for our work on Mayor Thomas M. Menino Park. Boston magazine’s Best of Boston selects Mayor Thomas M. Menino Park as 2016’s Best Playground. This play space offers 38,000 square feet of universally accessible play structures, rubberized running surfaces, and lawns for kids of all ages. The Boston Preservation Alliance announced that Weston & Sampson has been selected as a 2016 Preservation Achievement Award winner for our work on the Soldiers’ and Sailors’ Monument at Flagstaff Hill.